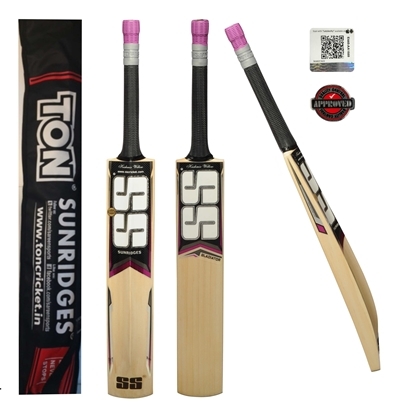 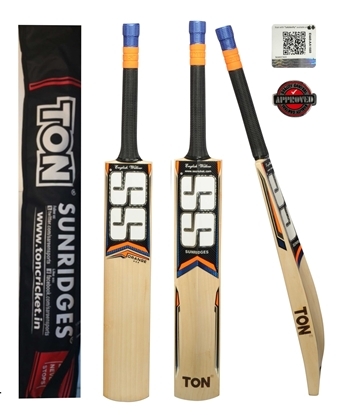 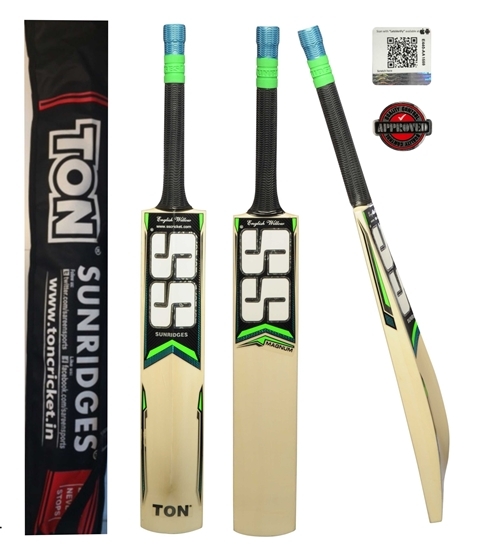 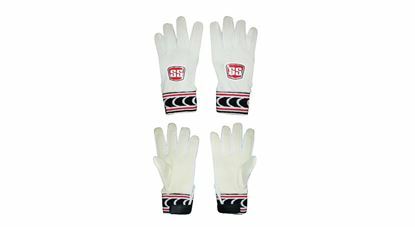 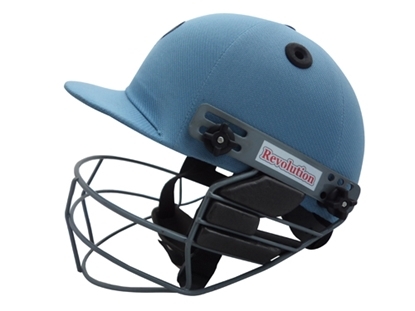 SS TON Magnum cricket bat by Sunridges is designed to the demands of intermediate level players. 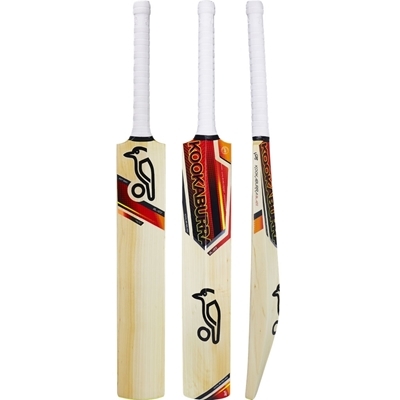 Great English Willow bat for a bargain price. 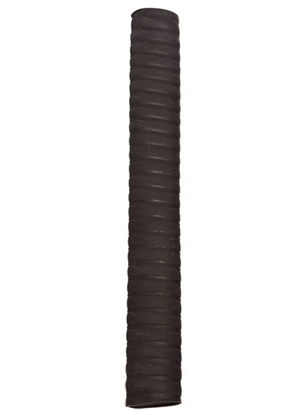 The weight of this bat from a random sample is approximately 2 lbs and 13 ozs. 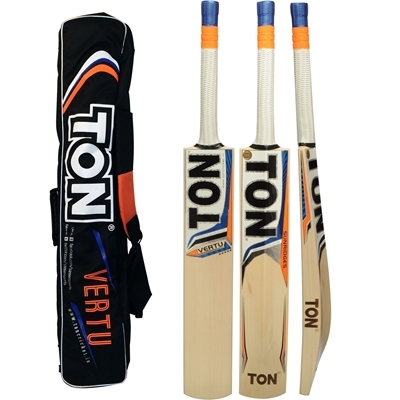 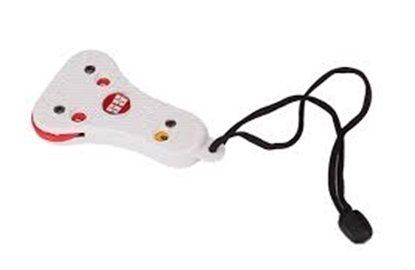 Actual weight may vary slightly for each individual bat.